Eugenics, or forced sterilization and controlled breeding, accounts for some of the darkest projects in American history. It's seldom talked about or taught in schools, but the sterilization of women in prisons was common until as recently as 2010. So guess what's back again in 2017. 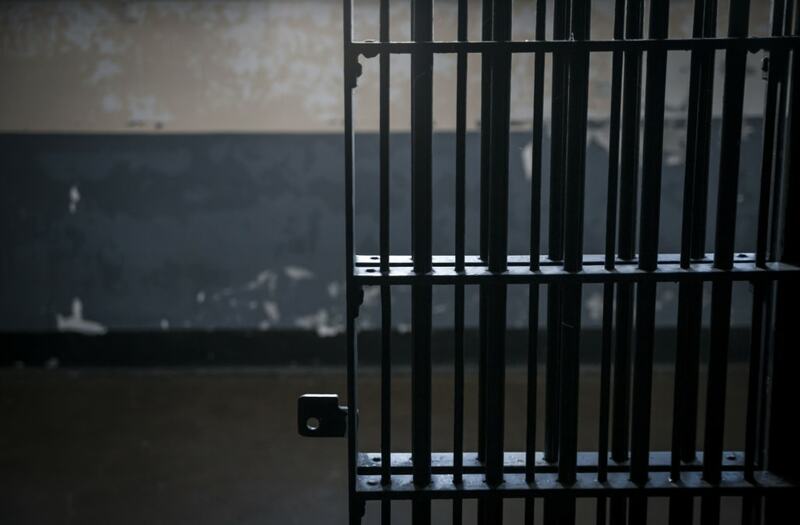 A jail in White County, Tennessee, is coercing both men and women to take on semi-permanent birth control procedures in exchange for a 30-day credit off their jail time, News Channel 5 reported Wednesday. The program was designed with the intent of instilling "responsibility" in the incarcerated. "I hope to encourage them to take personal responsibility and give them a chance, when they do get out, to not to be burdened with children," Judge Sam Benningfield, who signed the standing order on May 15, said. "This gives them a chance to get on their feet and make something of themselves." If you're a woman, the program gives you a free implant of Nexplanon, a small rod inserted into the arm that prevent pregnancy for up to four years. Men who volunteer get a free vasectomy courtesy of the Tennessee Department of Health. So far, a reported 38 men and 32 women are awaiting or have undergone the respective procedures. The ACLU is already calling the program "unconstitutional." "Such a choice violates the fundamental constitutional right to reproductive autonomy and bodily integrity by interfering with the intimate decision of whether and when to have a child, imposing an intrusive medical procedure on individuals who are not in a position to reject it," an ACLU statement read. "Judges play an important role in our community — overseeing individuals' childbearing capacity should not be part of that role."